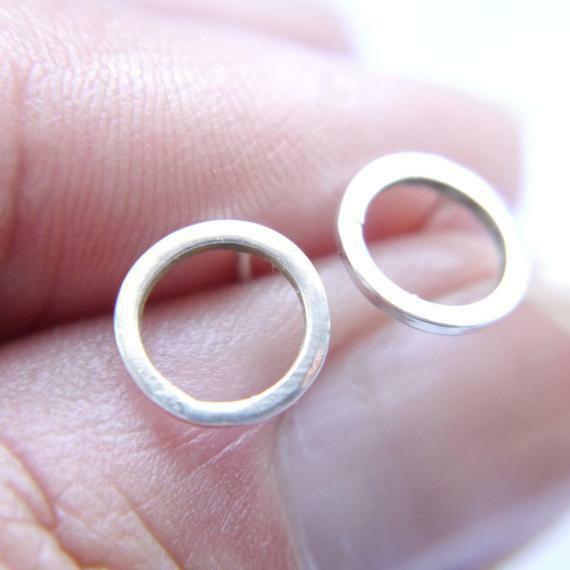 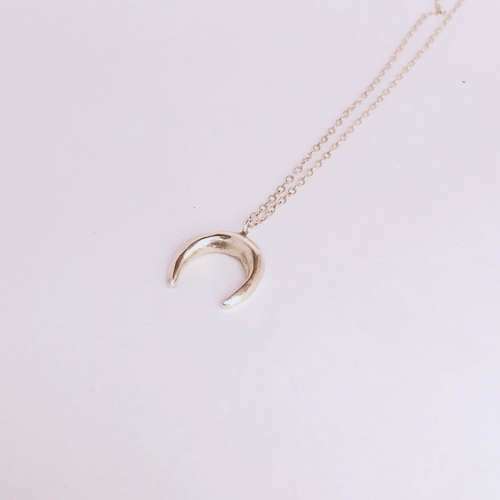 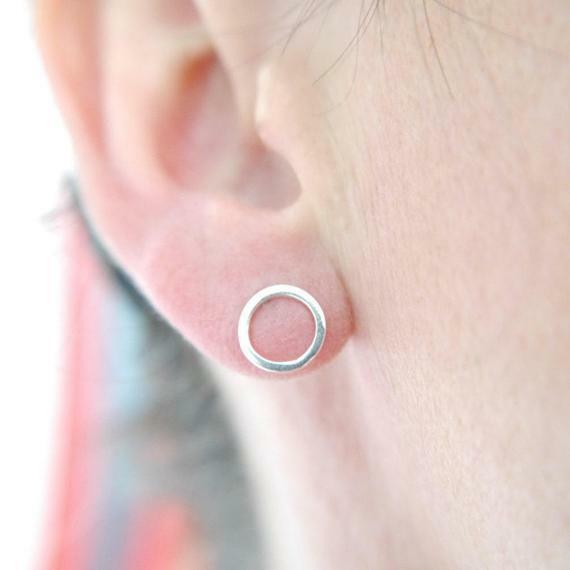 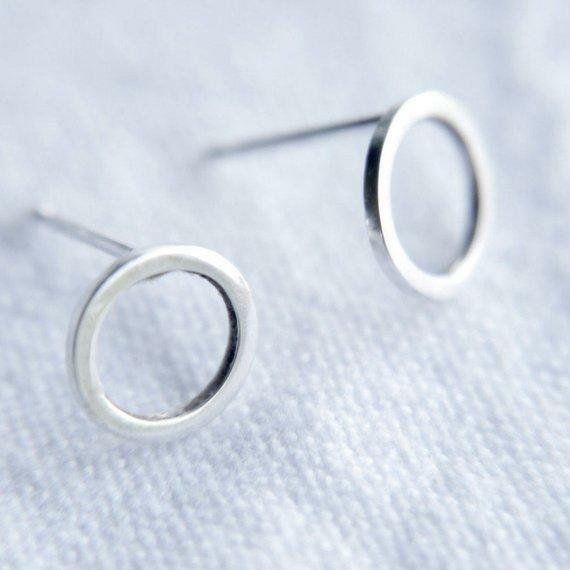 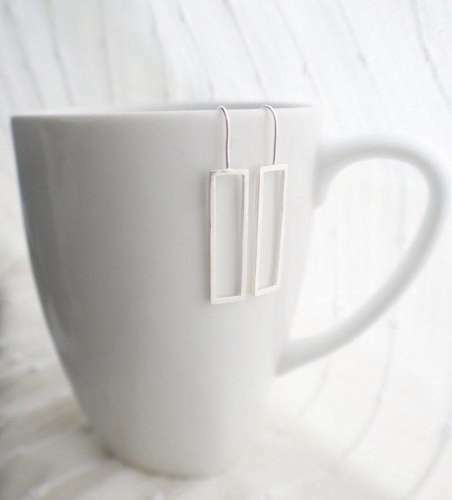 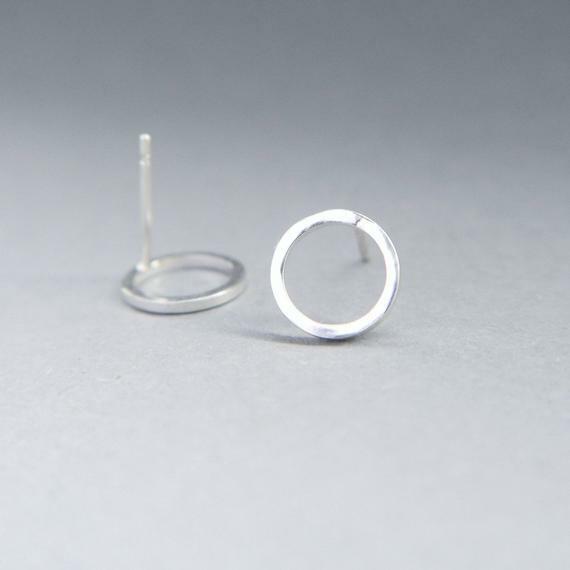 These lovely open circle earrings have a minimalist geometric charm that works well with any outfit. 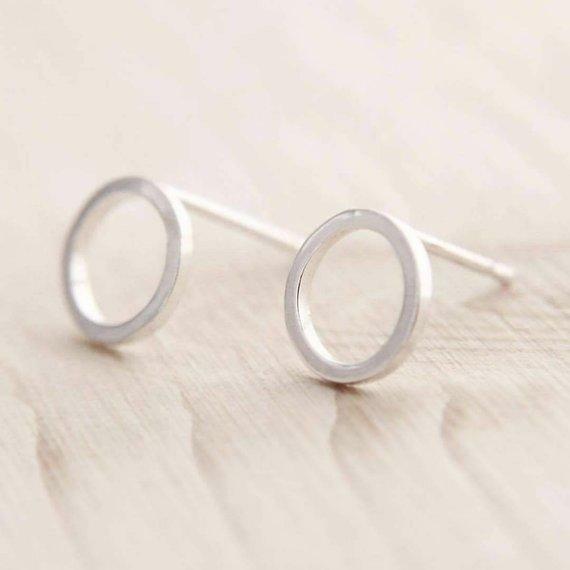 Made in Hertfordshire, UK using recycled sterling silver, these silver circle earrings are perfect for day or evening wear. 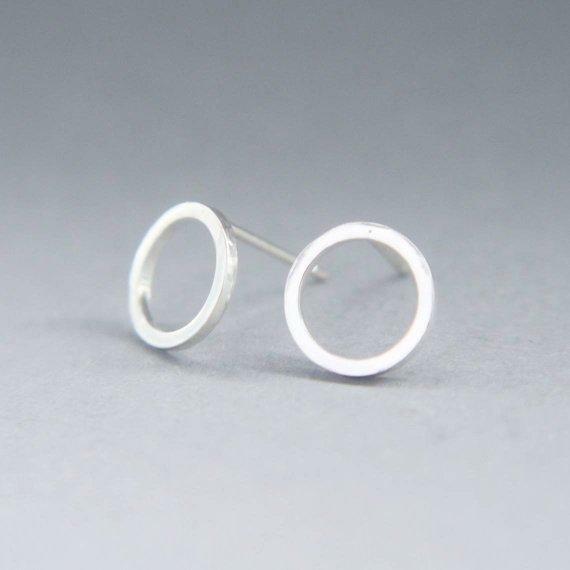 Materials - Recycled sterling silver front with sterling silver posts and scrolls. 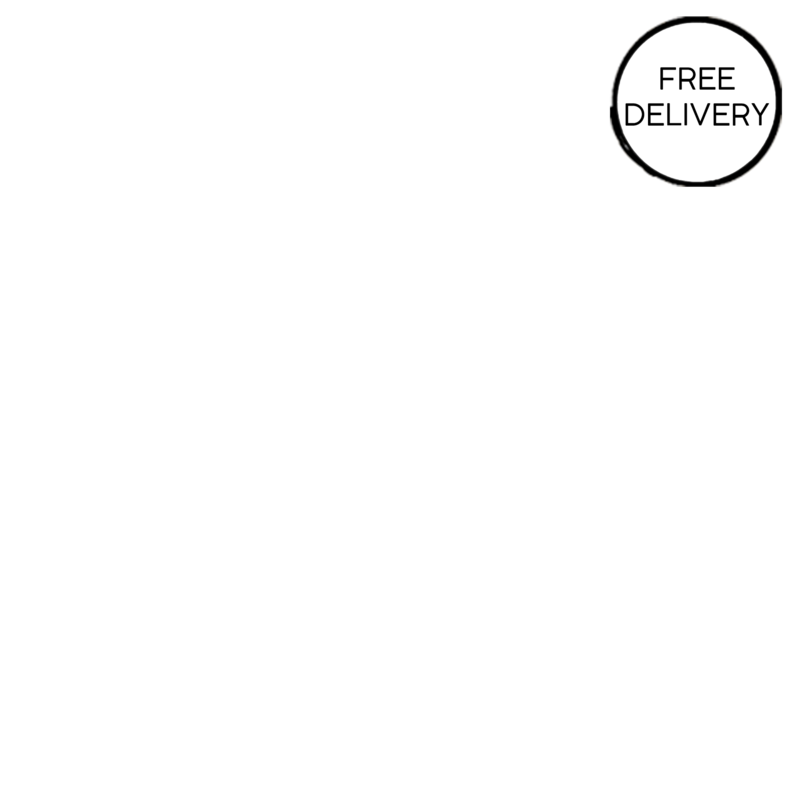 Product Packaging - Oeko-Tex certified cotton bag and recycled tissue paper.